Think Maine... Think Coast... Think Summer... Our Cottage Collection is as fresh as it is timeless. Dressers feature slow-close drawers, painted wooden knobs, and subtle cottage styling. 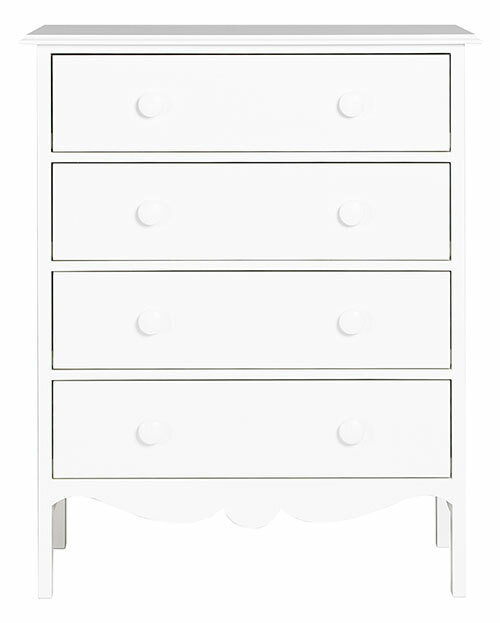 Four drawer dresser shown in Bright White.